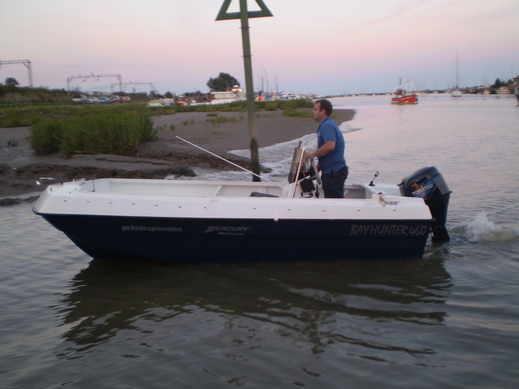 THIS CRAFT IS FOR MULTI USE TASKS EITHER A GREAT DAY OUT IN THE SUN OR AS WE USE IT FOR A WORK HORSE BEING A STABLE PLATFORM TO WORK FROM AND EASY ONE MAN LAUNCH RECOVER MAKES THIS BOAT EASY IN THE HARDEST OF CONDITIONS. 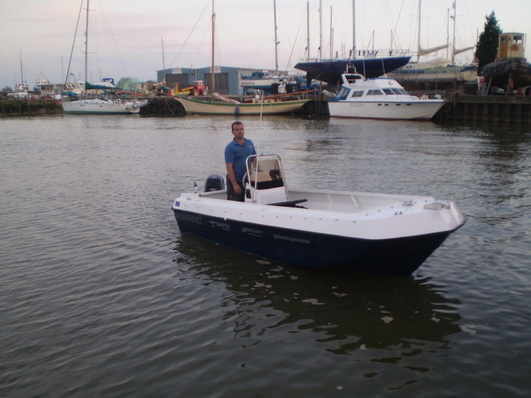 COMPLETE BOATS BUILT TO ORDER WITH A DEMO BOAT IN STOCK AS SHOWN ABOVE FOR ANY TRAIL CALL! !